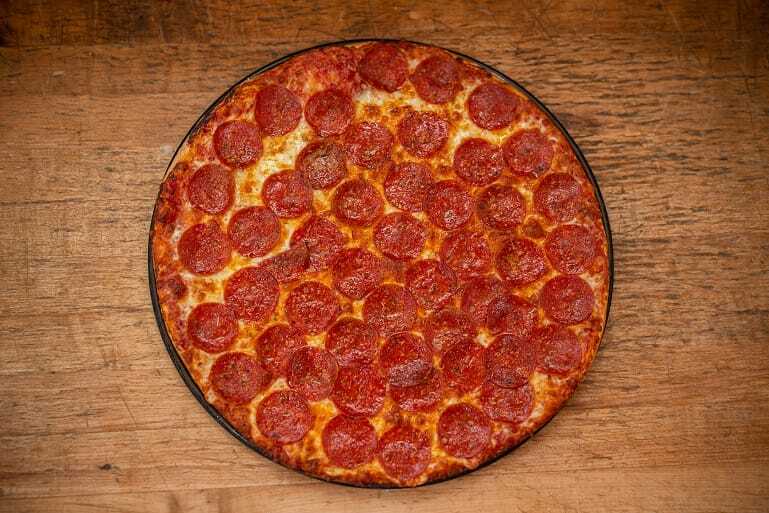 You’re hungry for premium, delicious pizza. 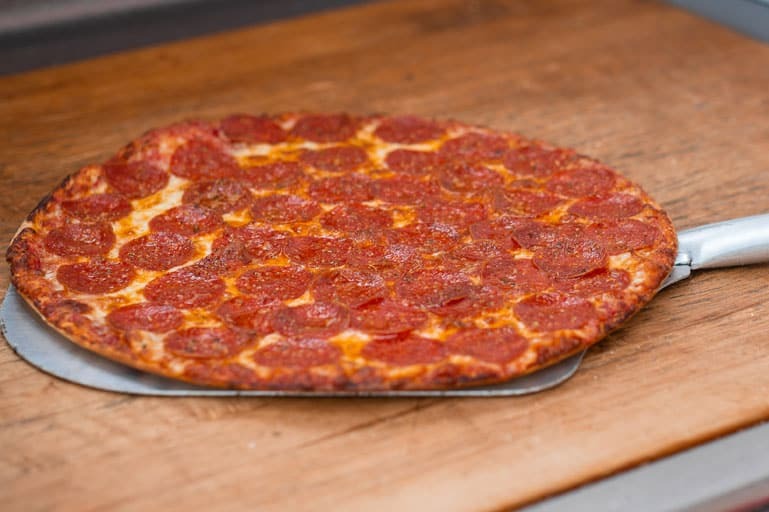 And we’re here to satisfy your hunger for high-quality, hand-crafted pizzas, subs, calzones, salads and wings at our Clintonville, Columbus and Worthington based pizza restaurant. Pizza Primo is a Clintonville, Columbus and Worthington pizza restaurant dedicated to the craft of hand-tossed pizza pies. Since 2002, we have been a Worthington pizza delivery shop with a passion for delicious food and friendly customer service. Our Pizza Primo family is committed to bringing you hot, fresh and mouth-watering pizza and calzone treats. Coupled with our passion for using only the best ingredients available, we can guarantee the best food delivered right to your doorstep. Our amazing customer service also means that when we show up, it’s on time and with a friendly smile. From our family to yours, Pizza Primo is the local Worthington pizza restaurant that understands the value of amazing, fresh, hot food that won’t break the bank. Get a family-sized spaghetti dinner with a side of breadsticks, a custom-made pizza with all the best toppings or a fresh, light salad for everyone to share. 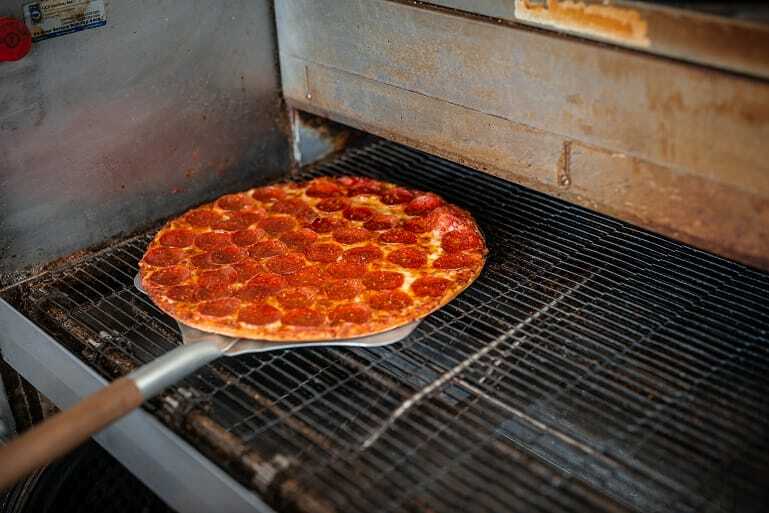 When looking for the nearest pizza shop in Columbus, Worthington and Clintonville, Ohio don’t forget that we make our pizza and calzone dough fresh every day in our kitchen. Our house-made sauce is created and prepared daily with our customers’ taste buds in mind. 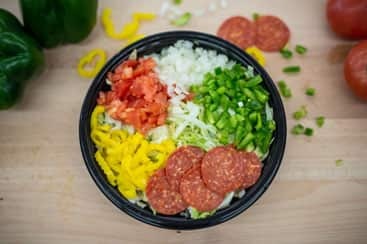 With our selection of fresh, amazing ingredients, we are able to sling out delectable pizza pies for all Worthington pizza lovers. 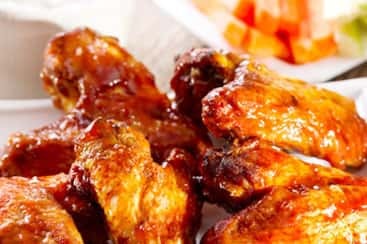 Salad, wings, spaghetti, subs, and calzones also round out our menu full of delicious appetizers and entrees. We also cater to a variety of dietary options and are happy to serve gluten-free crusts to pizza lovers with dietary restrictions.  Pizza Primo is excited to serve Worthington, Clintonville, Columbus and surrounding areas with pizza delivery to our customers, new and returning. Browse through our menu and you’ll see that we can cater to your appetite as a Worthington pizza restaurant. With our large variety of food available for order, your next meal with us will be unforgettable and bring you back time and time again. Our dedicated employees and owners are happy to bring homemade pizza dough available in thin crust, thick crust, or gluten-free. As a family-owned and family-operated Worthington pizza restaurant, we know the importance of community and family values. That’s why we only make food that we’re proud to serve not only to our own family, but to the larger Columbus community. With multiple locations around town, it’s easy for us to spread the pizza love at Pizza Primo.